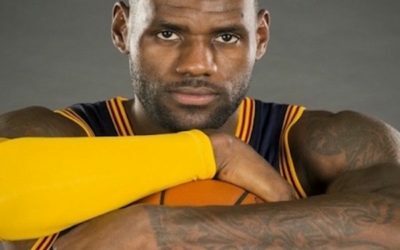 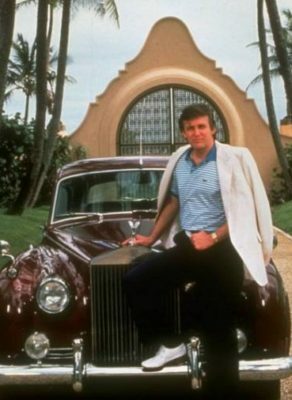 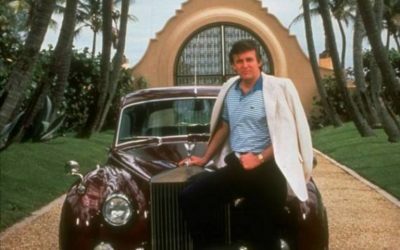 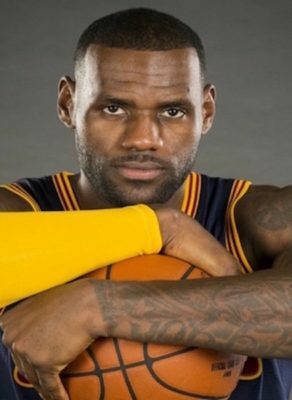 LEBRON JAMES: ANY FAN YOU ASK WILL SAY HE’S FILTHY… RICH THAT IS!!! 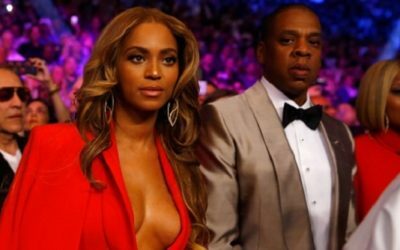 Beyoncé and Jay Z Net Worth – $1.1 Billion! 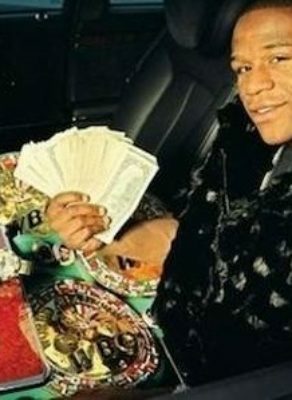 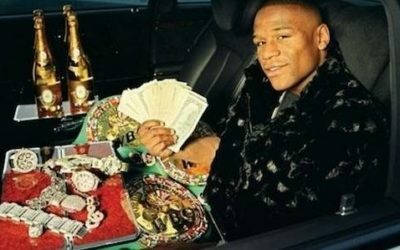 Floyd Mayweather Jr. is rich….filthy rich.